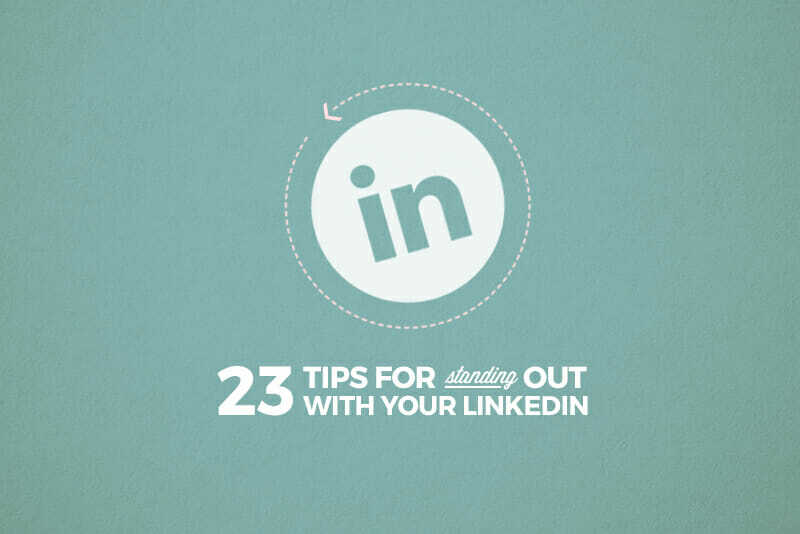 23 Quick and Easy LinkedIn Updates to Get Hired Now! Employers in many industries (including tech) are suspicious of people who have limited professional presence online. Think about it—if I’m hiring to fill a tech role but a quick Google search reveals nothing but a locked-down, completely private Facebook profile, am I really going to consider the applicant an expert? Probably not. If you’re looking for a new job or career, don’t discount the value of LinkedIn. It’s one of the easiest places to establish a professional online presence, and one that employers value. Plus, have you looked at LinkedIn’s job boards lately? There are thousands of job openings, many of which you can apply for directly through LinkedIn. But only if you have a LinkedIn profile. Even if you’re using LinkedIn already, are you really making the most of it? (I know I haven’t in the past!) Spending an afternoon revising your profile and really fine-tuning the content you’re putting out there can make the difference between getting hired and getting looked over. Check out our helpful tips for quickly updating your LinkedIn profile so that you’re more searchable on the site and come across as a desirable hire. Psst! You can update your resume while you’re at it using the FREE Ultimate Guide to the Perfect Resume. First things first: if you’re about to go on an updating frenzy, be sure to head to your settings and switch OFF your activity feed so you don’t bombard your connections with every little change you’re making. You can always turn it back on when you’re done for future updates (although I leave mine off—I’d rather they see only important updates I actually post). This should go without saying, but make sure that all of your basic information is accurate and up to date. Set the URL for your profile to your name (rather than the default string of numbers LinkedIn gives you). Make sure that you headline includes more than just your job title. This is your chance to shine, and your first impression to anyone who visits your profile or sees you in search results. Make it interesting and captivating. 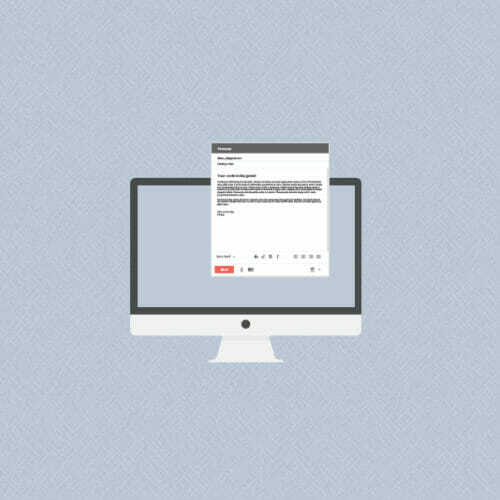 Make sure that your contact information is accurate, including your email and website addresses. Pro tip: select the “other” option for your website address so that you can enter your own title, rather than the generic “website” link. Your profile photo is the first time people will see who you are. It’s your first impression. So why are you using a photo of you on vacation, or worse—a photo of you out at a party or club? 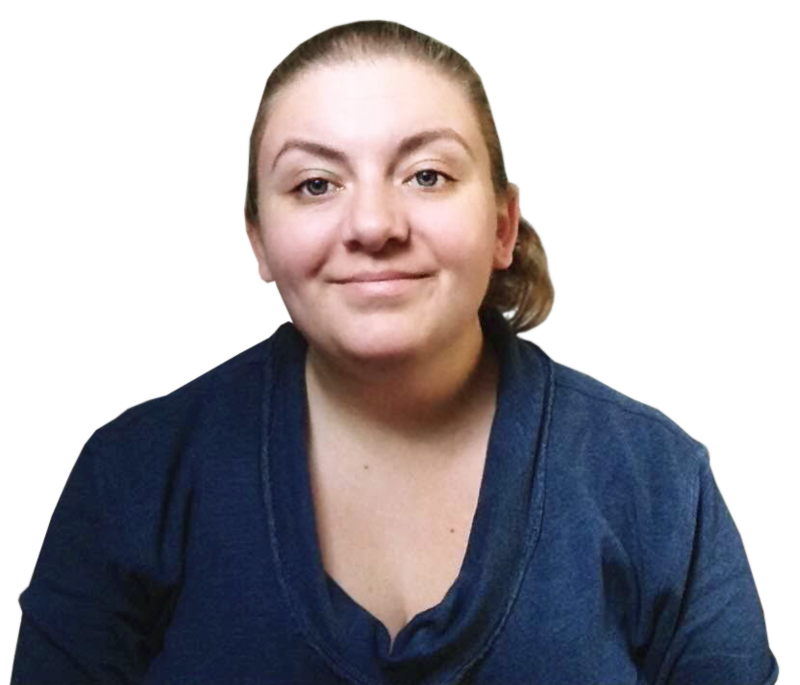 Make sure you have a photo that looks professional, even if it’s not a formal headshot. I’ve used selfies for my LinkedIn profile pic for ages, but that doesn’t mean I have an excuse to look unprofessional in them. One trick that a lot of people overlook when crafting the text on their profile is to use language that companies hiring are actually using. Look at job listings for the kinds of jobs you want, and then mimic the language wherever you can, and particularly the keywords they use. Let’s say that you’re looking for a job writing blog posts. Instead of saying that over and over in your job descriptions and summary, you’d use phrases like “content marketing” and “content creation”. The summary space that LinkedIn gives you near the top of your profile shouldn’t just rehash all the information you include below it. This is your place to show not only your qualifications, but also your personality and passion for your work. Tell your story. LinkedIn lets you add photos, video, and more to your summary. Take advantage of this to make your profile more engaging! Don’t use overly formal language in your summary or your job descriptions. Think of it more like a conversation with someone, and less like a resume. Use a conversational (but still professional) tone. This ties in to the previous one. Avoid using the third person (your name, “he,” “she,” etc.) in your job descriptions or your summary. Instead, use first person (“I”). It makes it more conversational and a whole lot less pretentious. You can include links in your profile. Take advantage of this and link to actual results or examples of your work where you can! If you’ve been working with any nonprofit, industry, or community organizations, be sure to list those on your LinkedIn profile. They can be great to give you a more well-rounded background, show passion for your industry, and show your interests outside of your work. Ask people in your network for recommendations. And be sure to return the favor! In fact, it can be a good idea to write recommendations for others before asking. If you get a recommendation that’s written poorly, or for something you’re not particularly interested in promoting, feel free to delete it! This is your profile and your image. Give yourself permission to put your best foot forward without feeling bad about it. Make sure you keep your skills list and endorsements up to date. Ask people to endorse you for your skills, too! It’s an easy process, and something you can ask for from people you might not want to ask for an actual recommendation. If you have a professional blog, be sure to add a link to it! 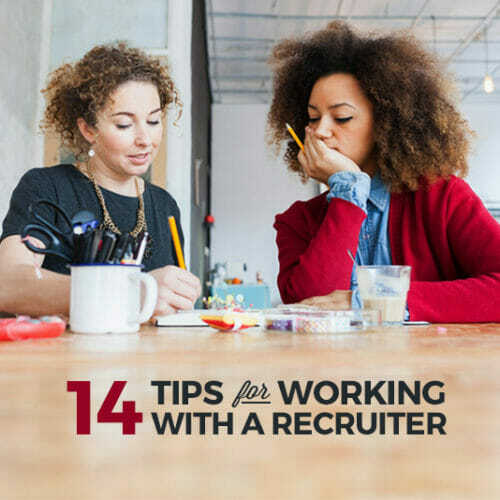 This can be a great way for people to check you out more before contacting you about a potential job opportunity. But if it’s not professional in tone and quality, skip the link. Despite what LinkedIn says, you don’t have to know everyone you connect with personally. I send requests to connect to people I admire, whose work I follow, who I sort of know professionally, and who are connected to my connections and seem like good people to know. Of course, you may find that it gets overwhelming if you have hundreds of connections that you don’t know. If that’s the case, feel free to be more selective! The goal here is to make sure you have more than a handful of connections so you don’t look like an anti-social hermit (and to open up more opportunities to connect with people you do want to connect with). Like any good social network, LinkedIn has privacy settings so that you can control who sees what information. If you’re looking for a job while you’re currently employed, it can be a very good idea to use these settings! I already mentioned turning off activity notifications. This is key if you’re connected to people you currently work with (if they see you’re suddenly revamping your entire profile, it might tip them off you’re looking for new opportunities). Set the privacy to show which groups you’re in while you’re at it. Industry groups are usually good to show, while political, religious, or activist groups may or may not be positive. If you’re looking for a job with Greenpeace, then showing the environmental groups you belong to could work in your favor, while you might want to hide your membership to the “Shark Fins Are So Tasty” group (is that a group?!? I hope not…). One thing you shouldn’t turn off is showing people when you’ve viewed their profile. It’s kind of like online dating: when someone sees that you looked at their profile, they often go check out your profile. And if they see that you’d be a perfect fit for a job opening, they might reach out. Detail is good when it comes to describing who you are and what you do. But don’t go into so much detail that your profile rivals the length of Lord of the Rings. You want to hit a happy medium between detail and readability, with a paragraph or two (not six!) in each section. Search engine optimization applies to LinkedIn, too. Use the keywords you want to be recognized for a handful of times in your profile to improve your chances of being found when a potential employer is searching for someone with your qualifications. If you have an awesome About page on your portfolio or blog, by all means reuse that content on your profile. In addition to saving time and making your profile easier to update, it also reinforces your brand. Not every job you have has a cut and dry job description. Especially if you’ve worked at startups, you often end up wearing multiple hats. 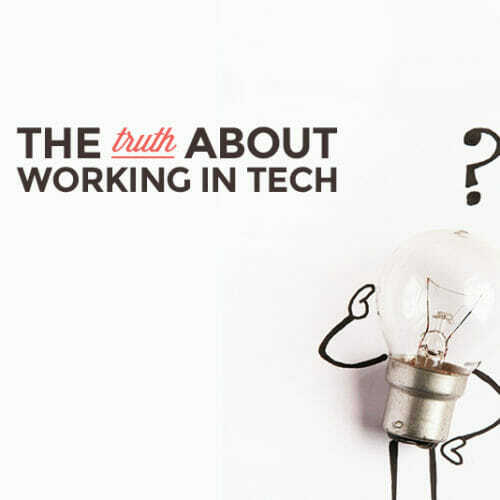 Here at Skillcrush, I write and edit content, I help out with strategy, I work on SEO, and act as our team’s scrum master. If you have multiple roles and responsibilities, don’t be afraid to create more than one entry for each company to accurately reflect that. Figure out what’s most important for you to showcase, and then rearrange your profile sections to reflect that. Put things like your experience, endorsements, recommendations, and volunteer work at the top, and leave things like education at the bottom. Not everyone on LinkedIn uses a background photo. But using one is a great opportunity to brand yourself. Use something similar to your Twitter and Facebook cover photos to reinforce your brand across all of your social media profiles. If you’re not active on LinkedIn, you’re not going to get seen by nearly as many people. According to Entrepreneur.com, it takes 20 posts per month to reach 60% of your LinkedIn audience. When was the last time you posted something on LinkedIn? If you can’t remember, start making it a regular part of your social media strategy. While you’re updating your LinkedIn profile, don’t forget to update your resume to match! 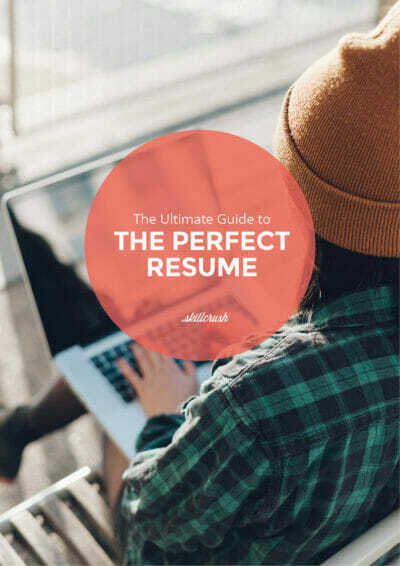 Check out our FREE Ultimate Guide to the Perfect Resume for great tips on how to make sure your resume is as awesome as it can be. Hi Cameron – is it still to reorder job experience in order to highlight the more relevant positions? Not sure if that is supported with the new rollout. Thank you for mentioning not to use the third person when writing a summary. I’ve seen so many that had me doubting mine for a bit but never changed it to third person cause it’s just strange. Unless you are royalty or something. Nice to know I was on track. Very good grounded tips in this article, thank you. 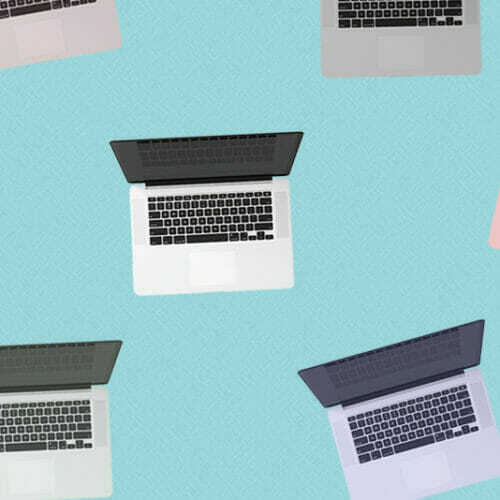 The article is helpful and very clearly written, but I’m wondering, are there any tips for people who already have a LinkedIn account but are looking to switch careers?